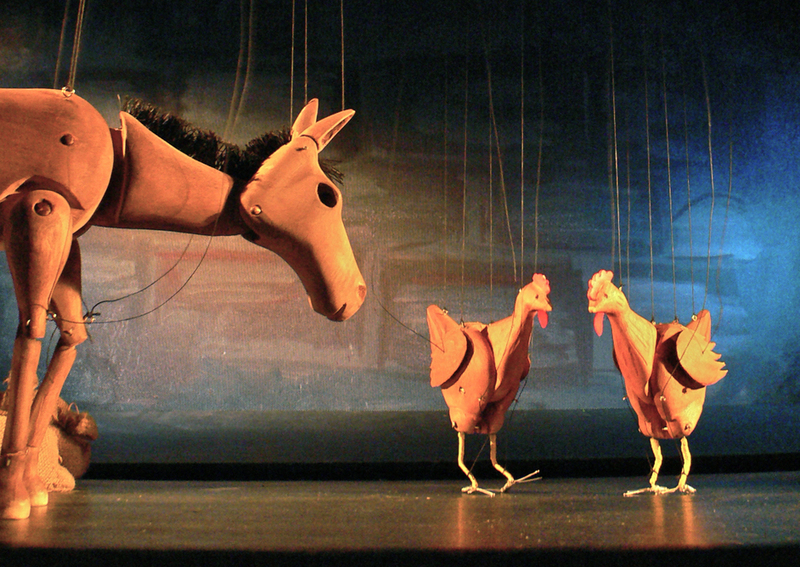 Suitable for the entire family, down to three and four year olds, Fowl Play is a farmyard adventure staged at the Puppet Theatre Barge when it moves to its Richmond mooring this summer. In the production, a foal is born on the farm causing much excitement among the animals and when the chickens spread the new there's an unexpected turn of events. The music for the show was composed by Oscar winning Stephen Warbeck. What are the best dining options near Fowl Play London? Fowl Play gyms, sporting activities, health & beauty and fitness. The best pubs near London Fowl Play. Fowl Play clubs, bars, cabaret nights, casinos and interesting nightlife. Where to have your meeting, conference, exhibition, private dining or training course near Fowl Play. From cheap budget hotels to luxury 5 star suites see our discounts for Puppet Theatre Barge hotels, including Hilton London Paddington Hotel from 82% off.